I welcome you to the Australian Federal Police Association (AFPA) website, and I hope that you find it useful and informative. It is now easier to locate the information you need and to engage with us, thanks to a range of new functionalities and tools for facilitating interaction and collaboration. The AFPA represents the professional, industrial and social interests of the Australian Federal Police (AFP) and law enforcement employees across a range of agencies. As an autonomous sub branch of the Police Federation of Australia (PFA), the AFPA is a registered Trade Union operating under the Fair Work (Registered Organisations) Act 2009. Through our collective membership the AFPA ensures that the professionalism of our members remains both recognised and rewarded. Looking ahead, the AFPA is committed and focused on advancing the industrial, professional and welfare interests of our members as well as improving working conditions and achieving fair and equitable terms of conditions. 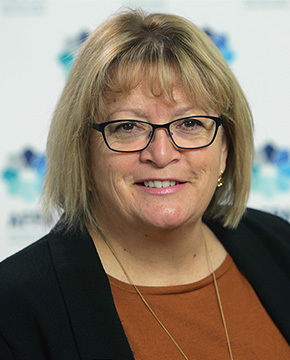 The AFPA National Executive and staff will consistently strive to keep our members needs the top priority both in the short term and long term. It is indeed a great privilege for me to be given the opportunity to serve and lead the AFPA. I thank the members for their trust and support, and shall strive to live up to their expectations. Your feedback on how we are going is important. Please let us know how we are doing. If you are not an AFPA member and would like to be one, then, look no further – join here. We look forward to welcoming you and providing you with the necessary protection and support you will require during your career with the AFP.